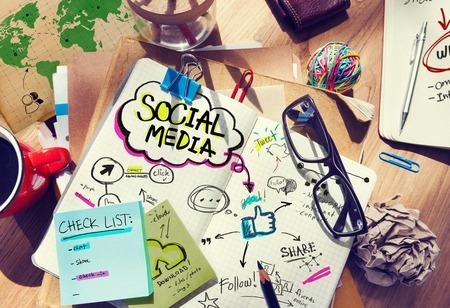 Many people have trouble keeping up with the latest trends and changes in technology, whether its computers, smartphones or TVs. This is also true if we look at most of the big software companies like Apple, Google and of course Microsoft. It’s even faster with certain Microsoft services like Power BI, Azure and of course their flagship collaboration service Office 365. 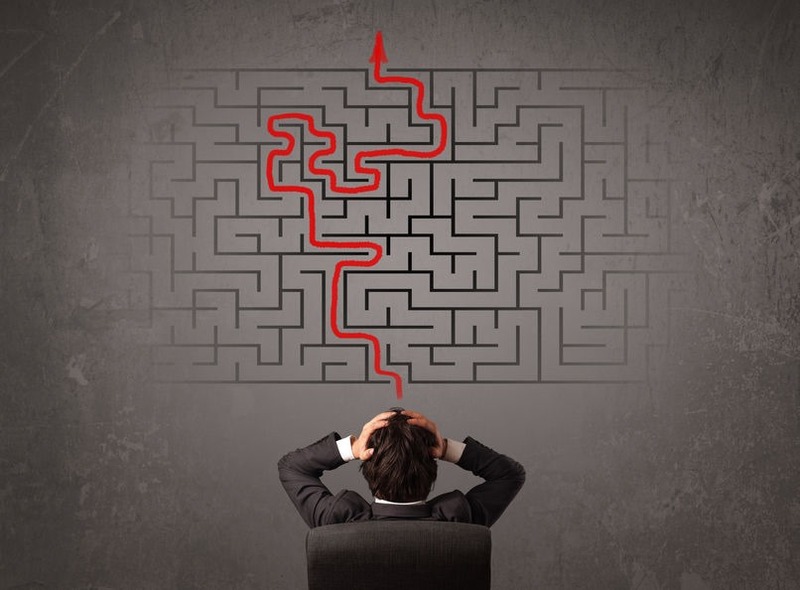 Office 365 is constantly changing, and it can be difficult to know what’s going on. I’ll show you 5 quick and easy ways to know what is happening in the Office 365 ecosystem. Every time I read the news, it seems there is another organization rocked by scandal. 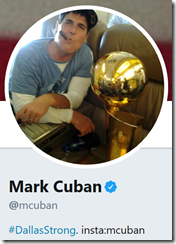 And, like Mark Cuban, it is often a leader who may otherwise be ethical, but who is out of touch with what is really going on inside of their organization. Read on to learn how building a better intranet could have helped the Shark Tank entrepreneur avoid a scandal. You're using Office 365, and you're wondering if you should use Outlook Groups, Yammer, Microsoft Teams - or all 3. Join the crowd! This article helps you to understand the differences between the options, and which option might be right for your team. Has this ever happened to you? You are minding your own business when you need to remote to your SharePoint server desktop to fix the User Profile Service (who hasn’t?). You open Central Administration and go to the UPA and to your horror you can’t edit the profiles! Read on for the simple and easy fix! Enterprise social communities have enormous potential for sharing knowledge, discovering new innovations, and boosting productivity. But without proper governance, they can start strong and end in a confusing and overly-complex mess! In this article I explore some practical tips for social community governance. 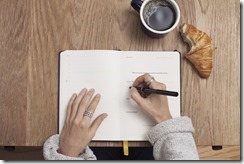 SharePoint Blogs, Discussion Boards and Announcements. What is the difference? As of today I’ve been consulting on SharePoint for almost 8 years, and I get asked a lot of questions. A lot of our clients already have SharePoint and we’re either engaging on rescue projects, migrations or break/fix type support. But then there are some clients we speak with who don’t use SharePoint at all, and are potentially looking to evaluate SharePoint or other collaboration platforms. It’s in those times I get reminded that not all folks already know what SharePoint is! 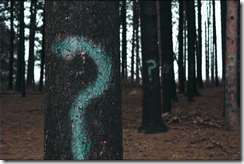 My aim with this 3-part series is to help answer this question and give some context of how SharePoint can benefit organizations. 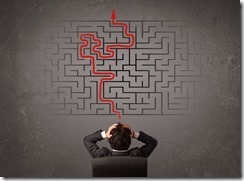 In this initial post I will set the stage and give you some context for our discussions. Most goals are doomed to fail. Here’s why - and how you transform struggles into successes. When you work with SharePoint permissions, you quickly figure out that you want to touch them as little as possible. 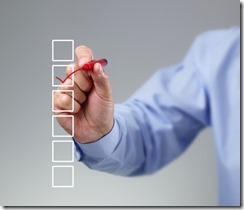 With a lot of things in SharePoint, permissions inherit top down. So this means that it’s a best practice to always use that inheritance as much as possible. But in today's post, I'll show you how to use PowerShell to change those permissions for all libraries, folders and files in the site! One of the things that I think most companies struggle with is governance, specifically in context of an intranet. If you read my blog you know I talk about mostly SharePoint, but good governance can and should apply to really to any platform. We actually devote a whole section of our Building a Better Intranet workshop to governance because it’s that important, and yet so many companies don’t even think about it. 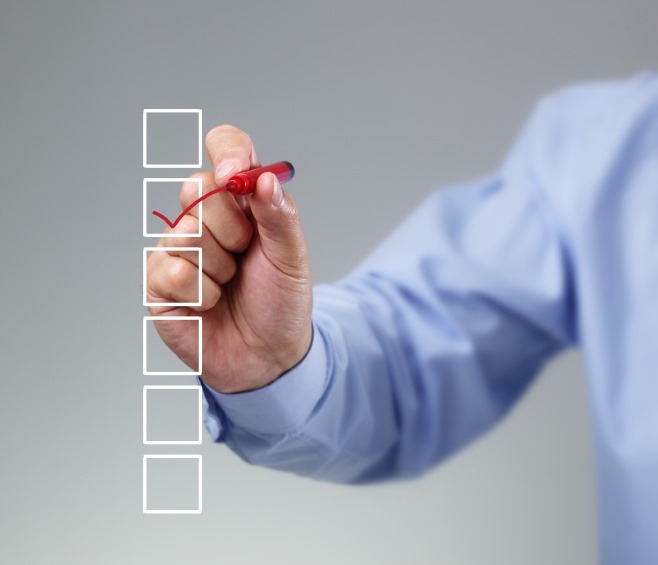 In today’s post I wanted to pull out 3 tips that are important aspects of balanced governance. 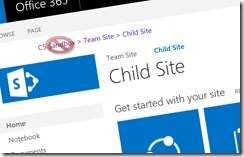 Hide Root Node of the SharePoint Breadcrumb like a Pro with CSS! Instead of another blog about PowerShell, I wanted to share a quick trick with CSS. 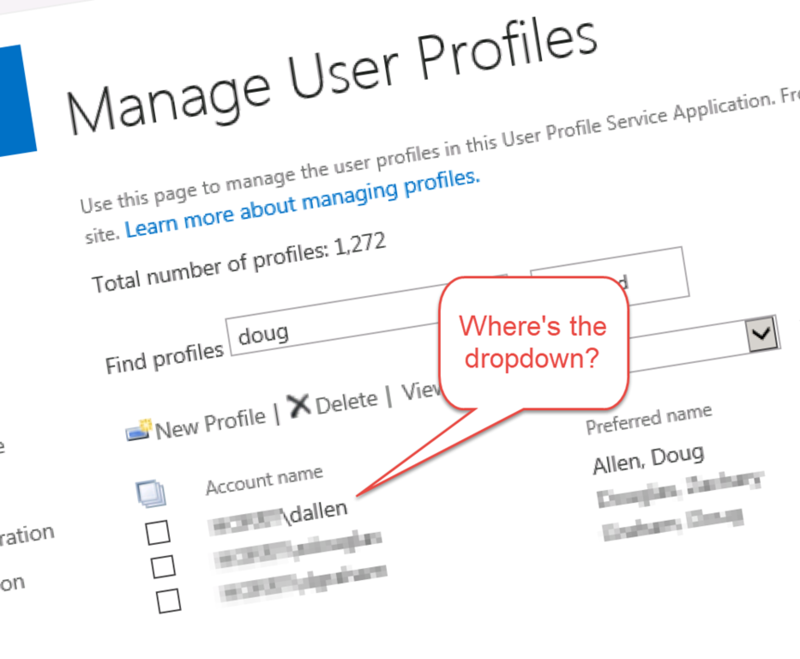 It’s quite common in a SharePoint branding design to include a breadcrumb navigation. In SharePoint 2007 there was a simple horizontal breadcrumb separated by arrows, and SharePoint 2010 incorporated a tree-style drop down breadcrumb. 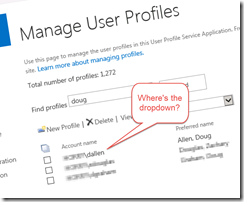 The site to site breadcrumbs were removed starting in SharePoint 2013. There are many blogs on how to bring either the “up-folder” or simple horizontal breadcrumb back. But sometimes, you want to hide the root node and the separator. In today’s post I’ll show you how to do that with just CSS. 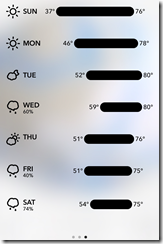 Sooner or later it would likely be nice to have some weather in SharePoint. There are many ways to do this, and the ideal solution would be something that is global above the page that detects where you are and changes the weather for you. That’s great, but it’s custom and certainly not free. 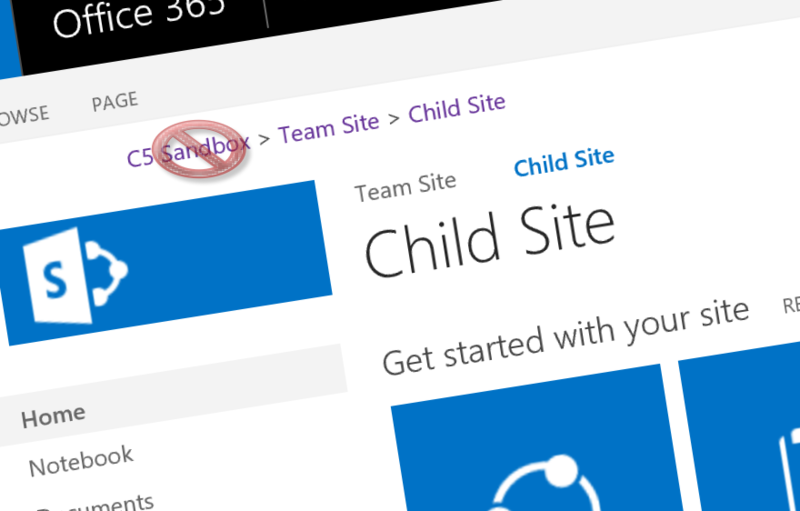 But sometimes you want something easy and free to embed something on your SharePoint page. 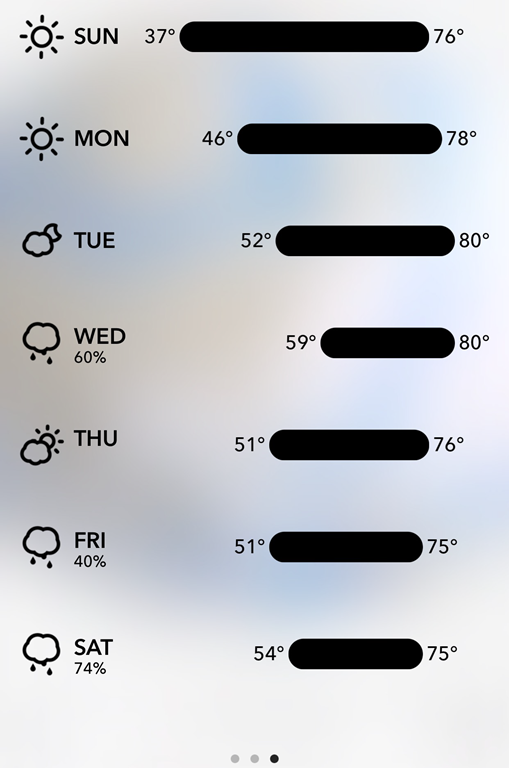 And if you’re favorite weather app is Dark Sky, you’re in luck! I’ll show you the tiny amount of code you need. It’s not a no-code solution, but low-code. I was working with a client recently and they use a lot of audio files, like when they record customer service calls for quality assurance. When things go great, they wanted to highlight these cases of awesome customer support in audio clips in blog posts. They found the default SharePoint audio player less than appealing and wanted something better. In today’s post I’ll show you something maybe you didn’t know about your web browser, and how to use it to make this experience better. I've been working with SharePoint for over 8 years now, and worked with a lot of different clients and types of users. I've seen that there's one area that a lot of people either struggle with, or get flat out wrong. That is what they create in SharePoint to store content. I’ve been working with a client recently on a project where we are using a BDC connection. Things have been going fine when we were using the external item picker in an InfoPath form but we ran into a problem. We are using an external column in the same library. Due to issues I will explain, I need to set this external column with PowerShell. I’ve seen a lot of online folks have trouble with this, so I thought that I would share how to properly set this column with PowerShell as there is a little trick to it. 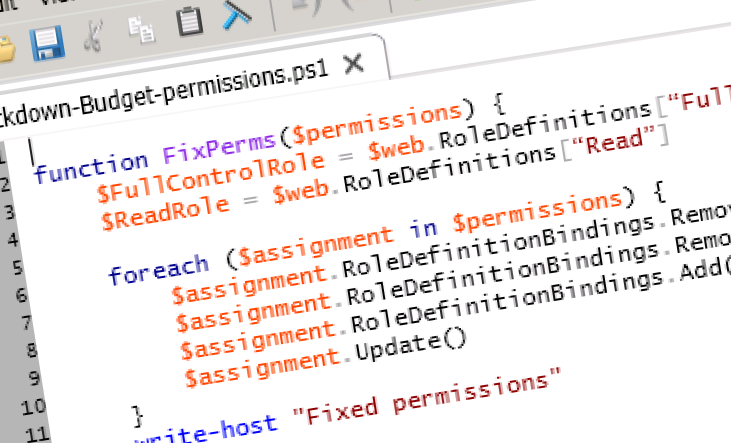 In today's post featuring PowerShell, I'm going to show you how to use a script with a few functions and some handy tricks to quickly reset permissions with multiple libraries, folders and files. This can be very difficult to handle manually, especially when there are many many libraries with many folders and files with broken permissions. Get 10 practical tips that will help you build a rock-solid intranet. 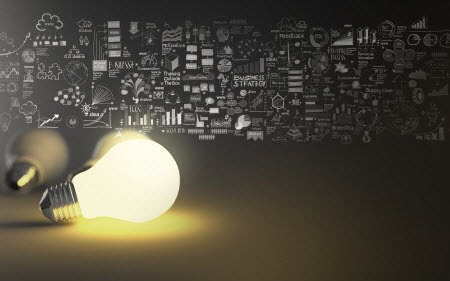 Some of these you may have heard, and some may new ideas, but all are time-tested and have been proven effective. 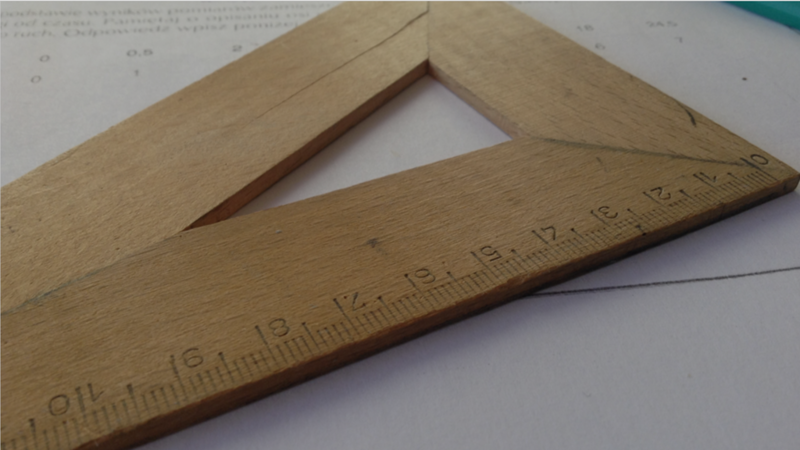 In this post, which is part of a new Building a Better Intranet series that I’m writing, I want to share 4 strategies with you. 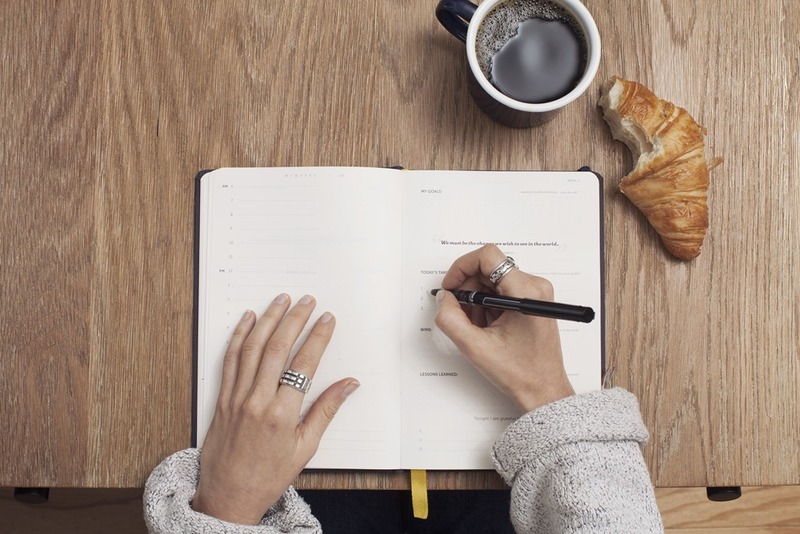 Four overarching themes, that you can and should be using, whether you’re designing and building a new intranet, or trying to breathe new life into a struggling one. Don’t worry, I promise to show you what luck has to do with it, so just stay with me.